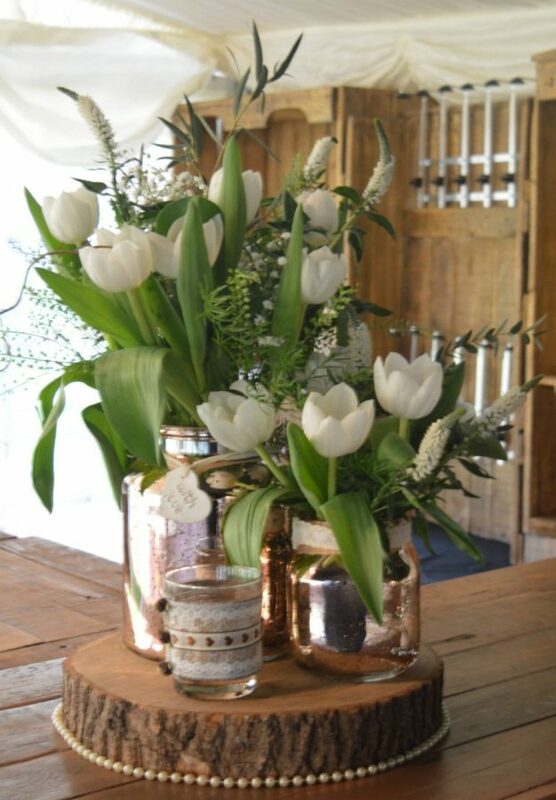 Looking for wedding flowers in Lincolnshire for your special day? 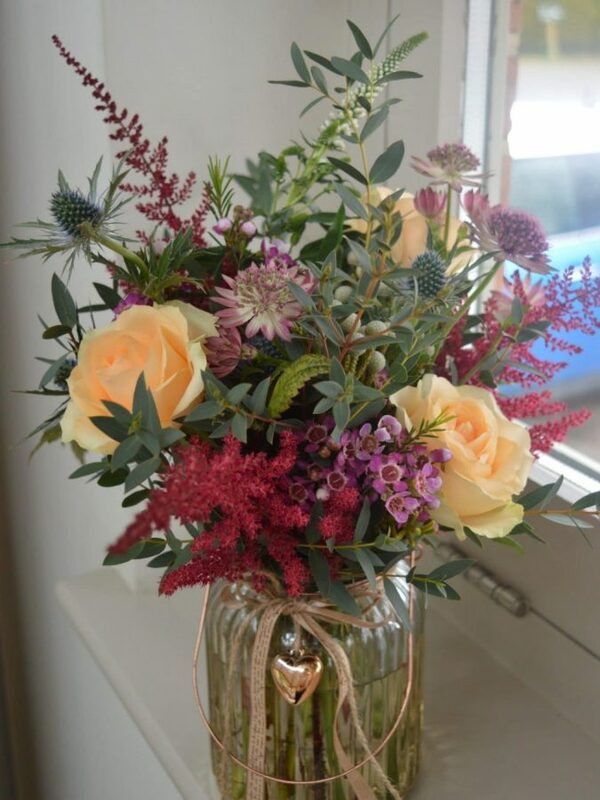 Well look no further, our stunning flower shop – Rosedale House Floral Designs is located at 7 North Street, Horncastle. 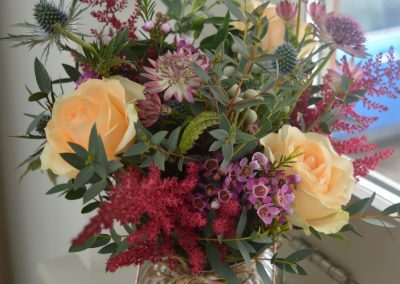 Here at Rosedale House we have a dedicated team ready to create your wedding flowers. 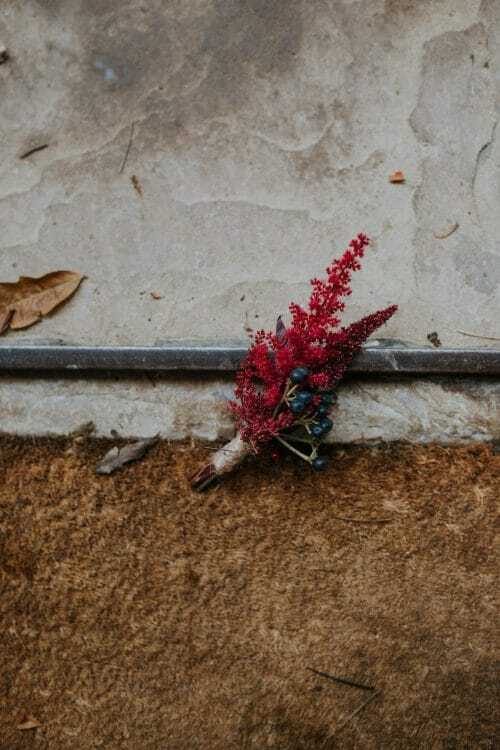 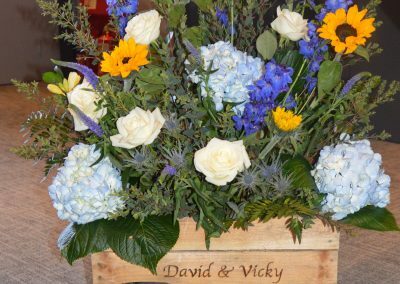 Our bouquets and arrangements are stunning, original or traditional. 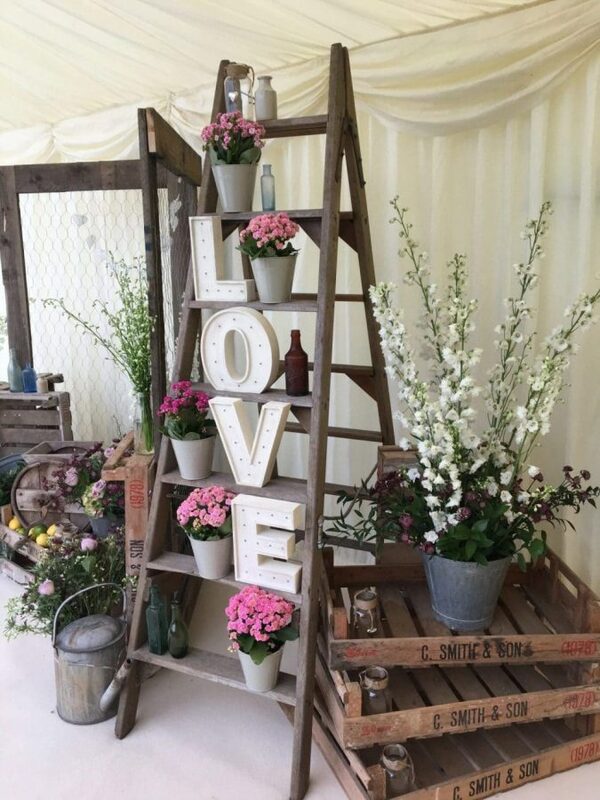 We love being part of every wedding from a simple civil ceremony to large scale extravagant events. 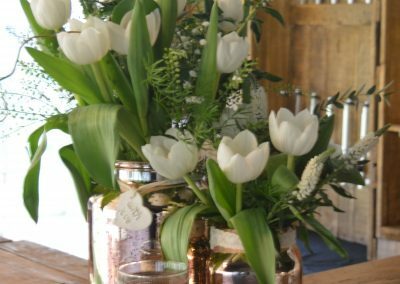 All our professional team of floral designers are experts, trained florists with years of experience in the florist industry. 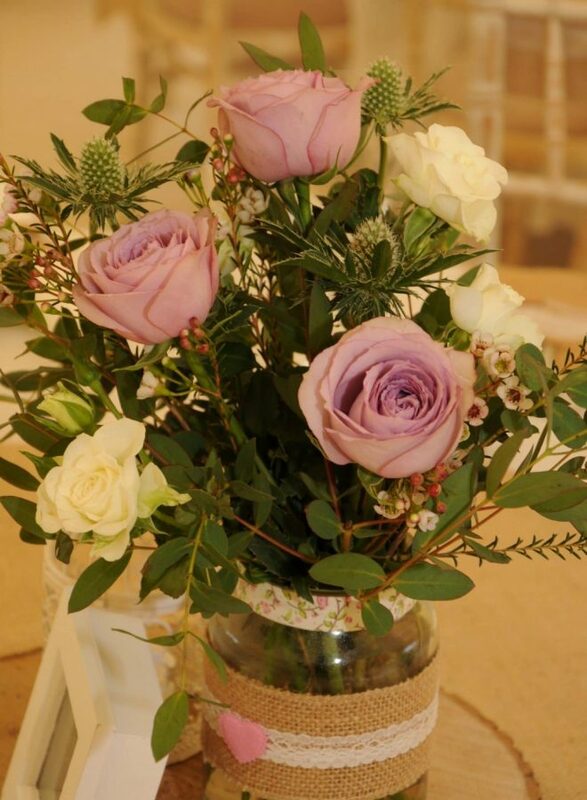 At Rosedale House offer a luxury wedding flower and venue styling service. 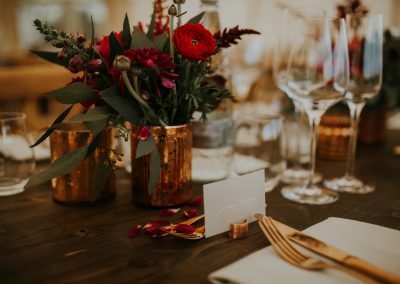 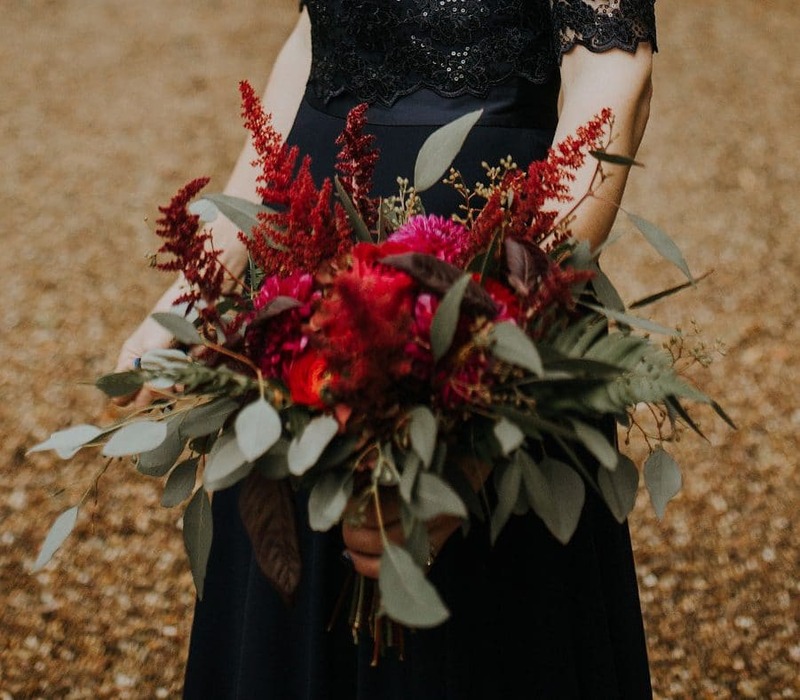 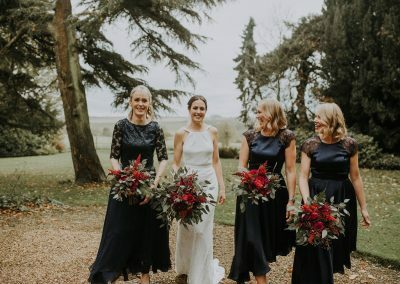 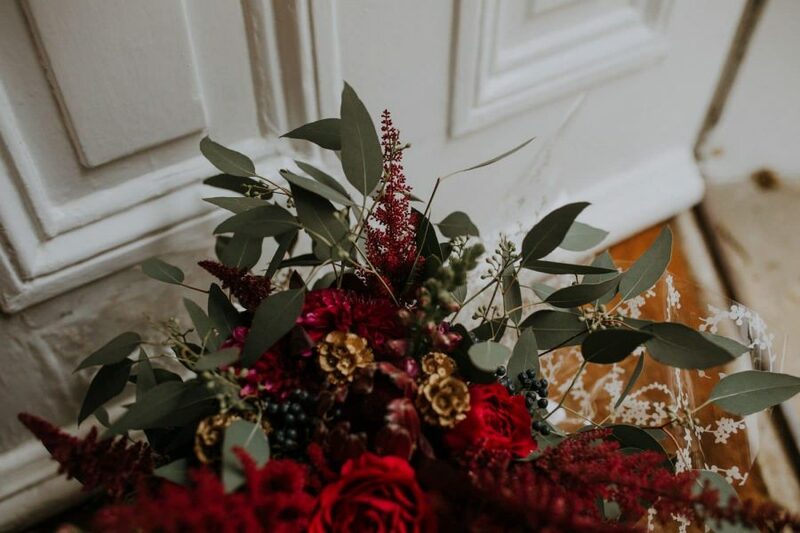 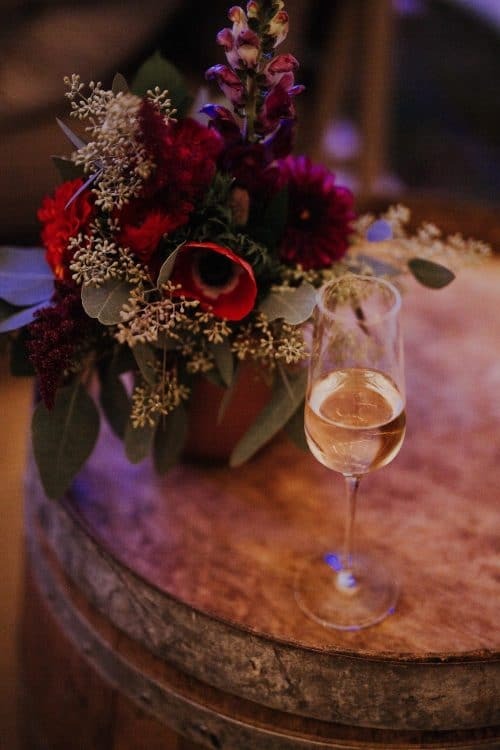 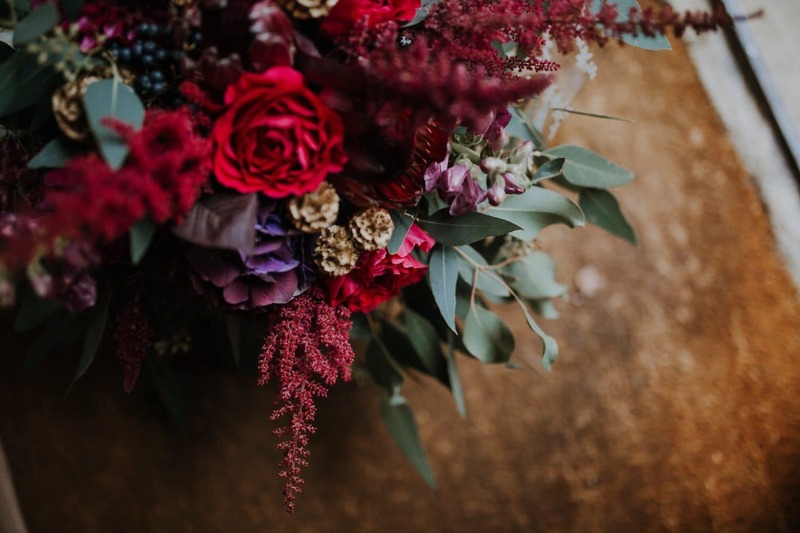 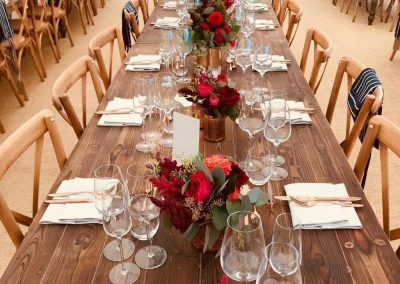 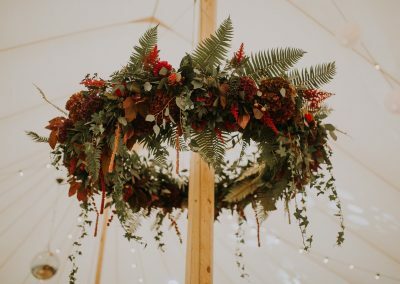 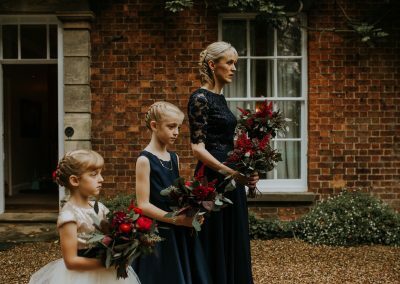 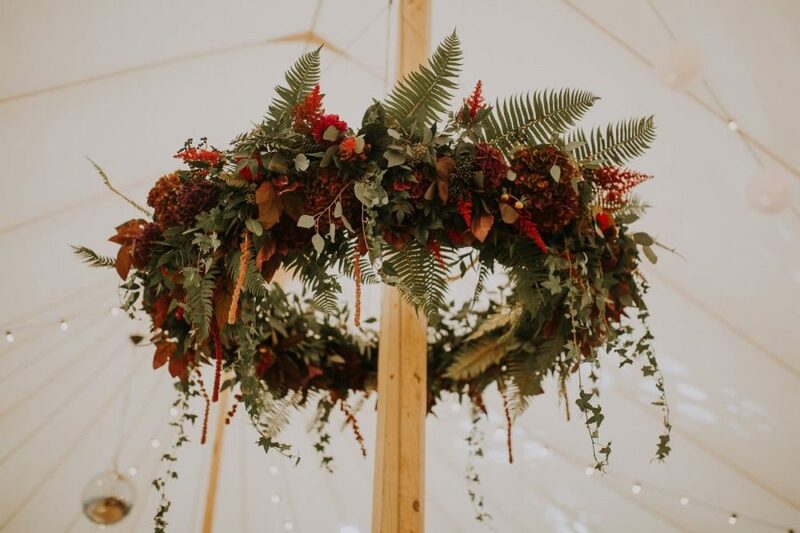 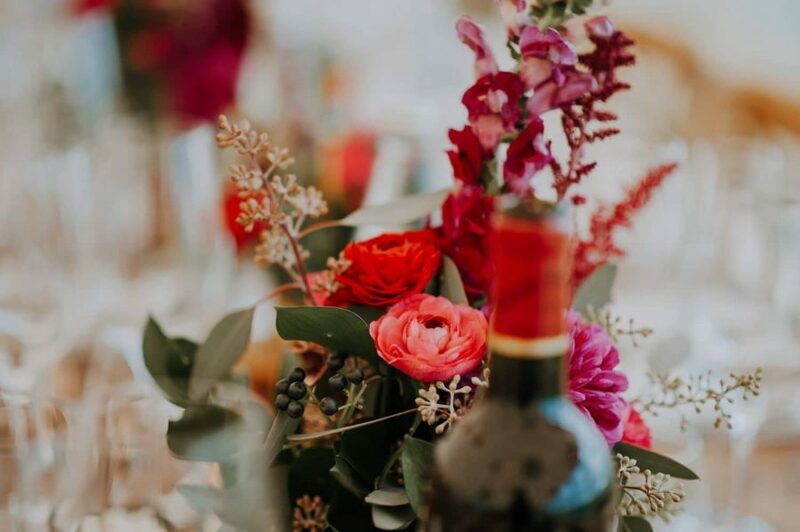 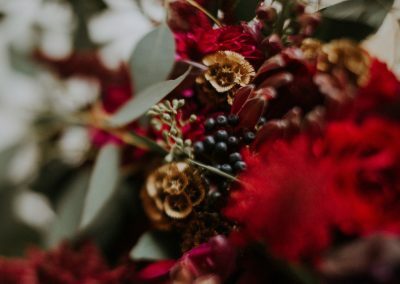 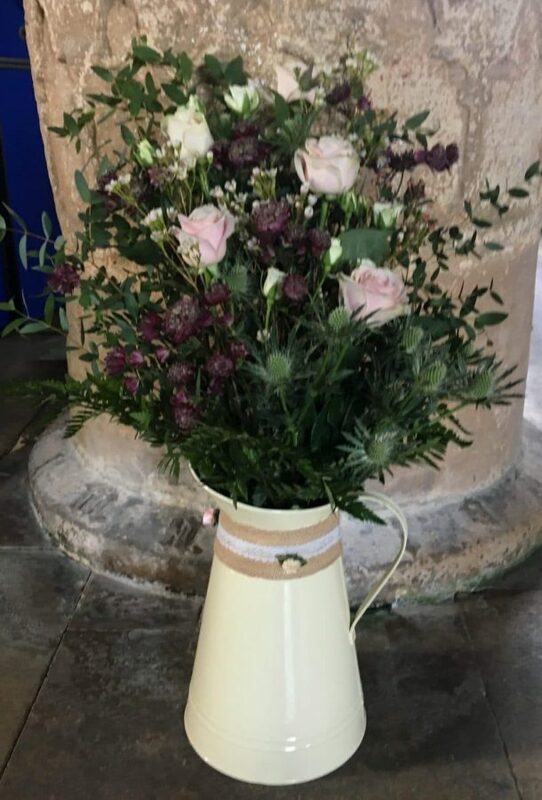 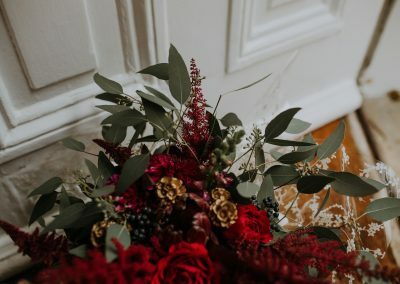 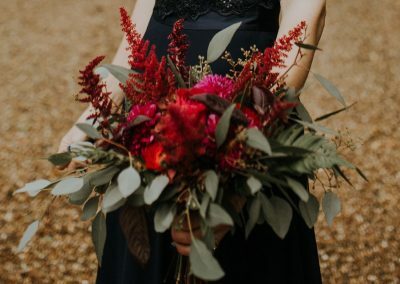 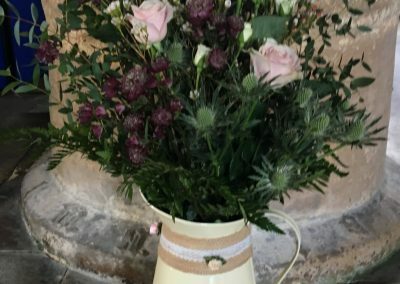 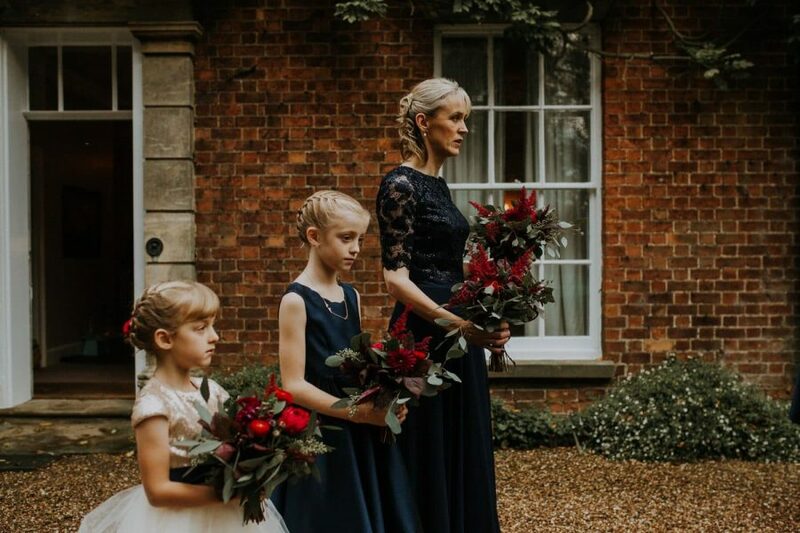 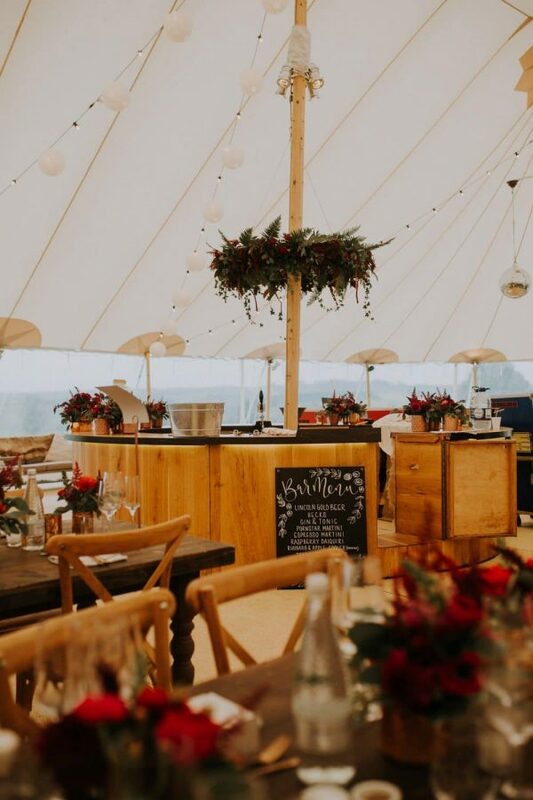 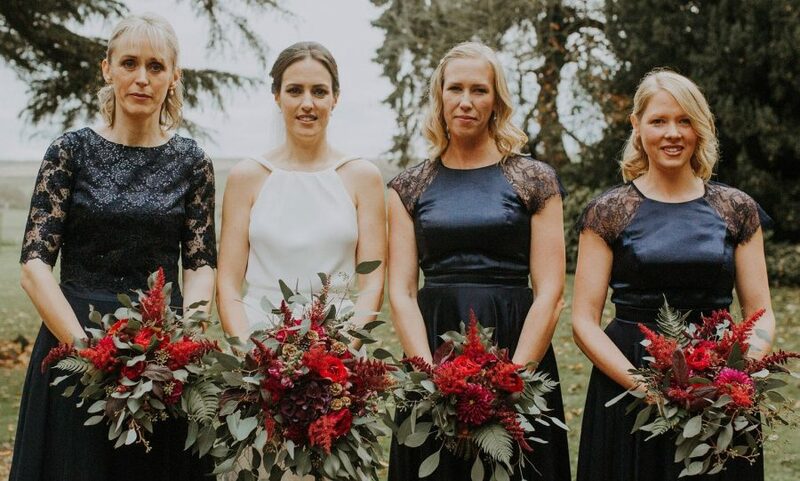 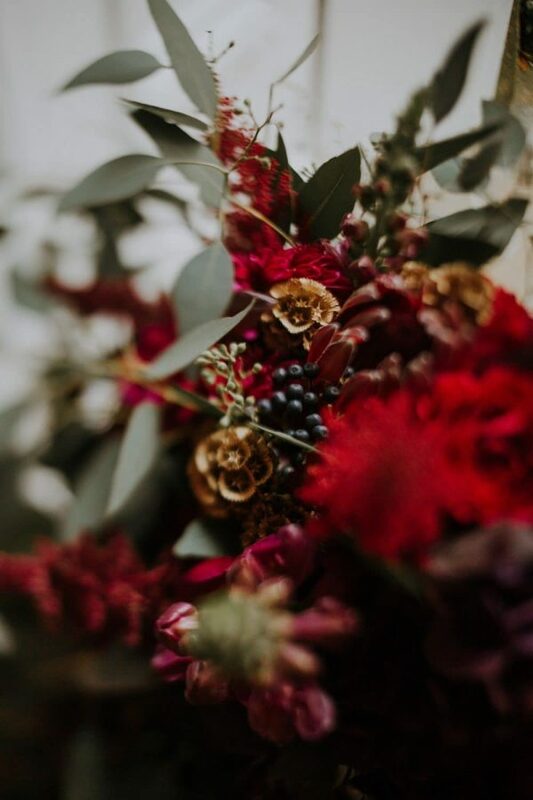 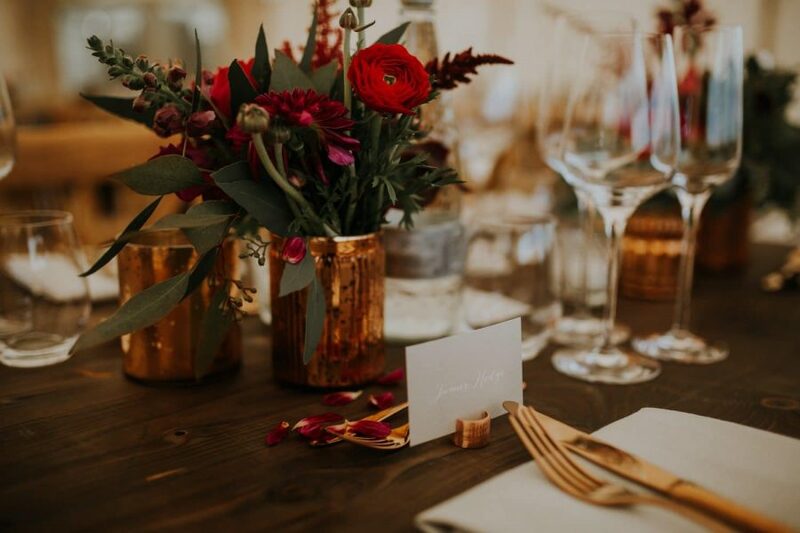 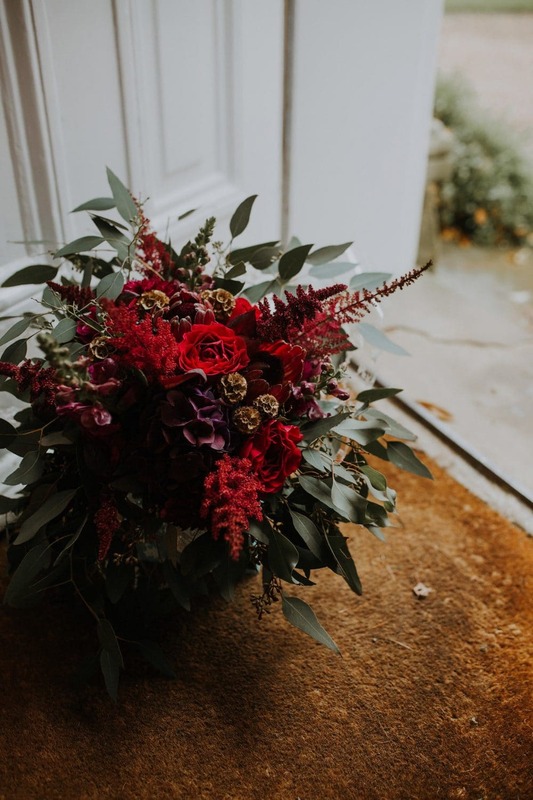 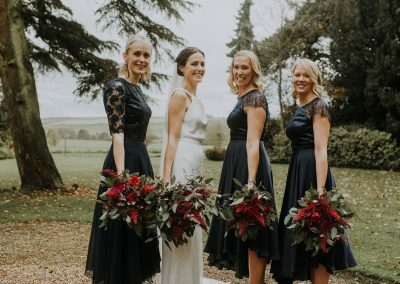 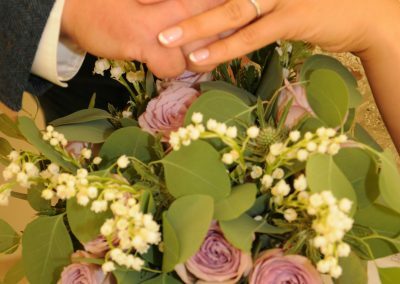 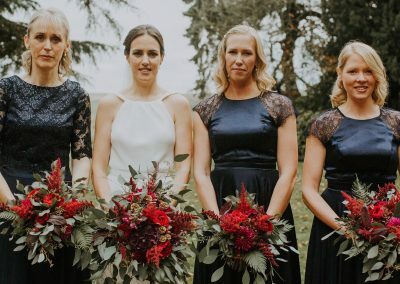 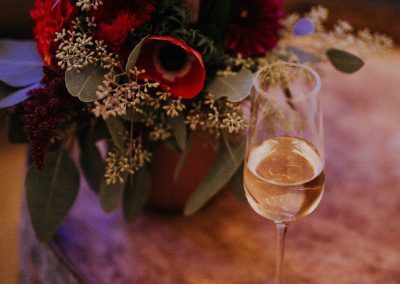 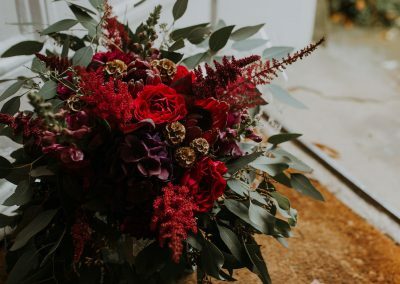 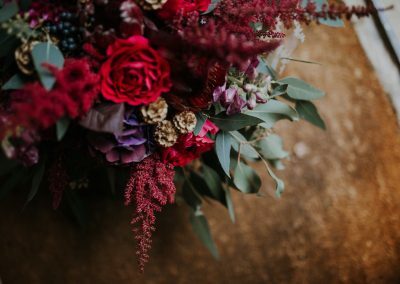 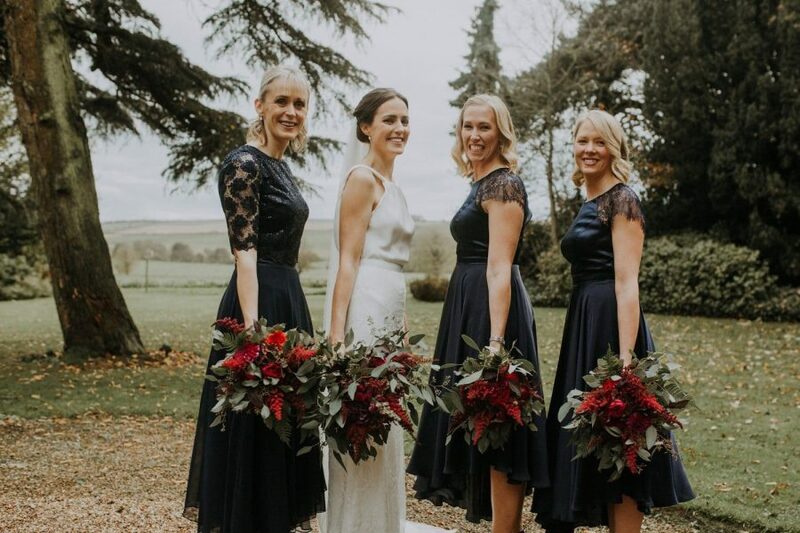 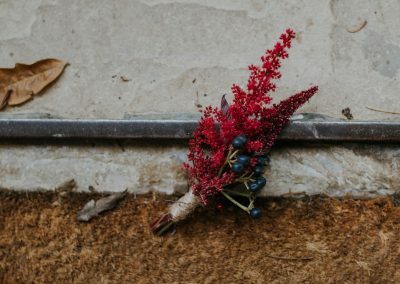 Our team of dedicated floral designers have created floral designs for weddings and corporate events across Lincolnshire and other parts of the UK. 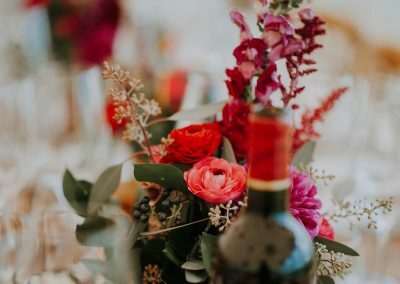 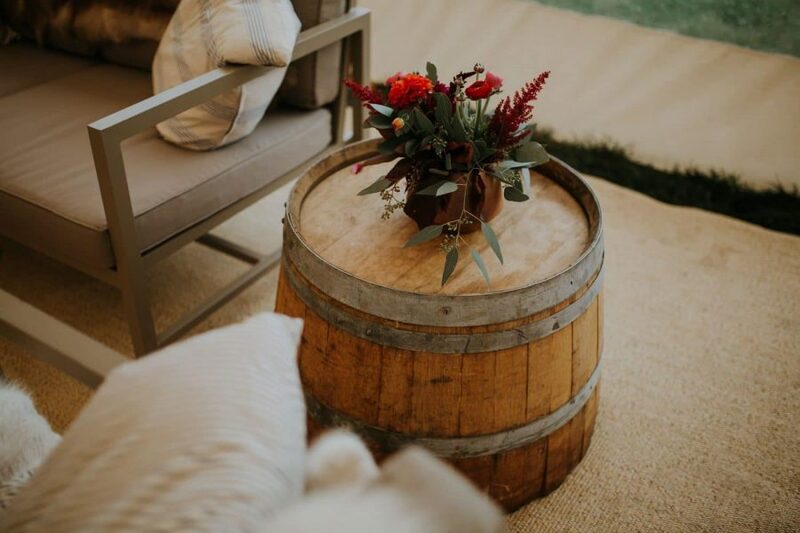 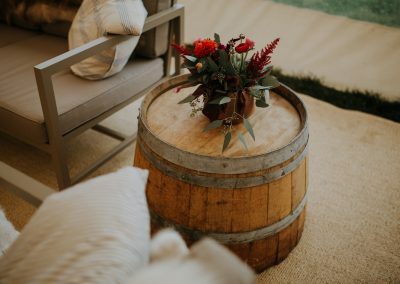 We pride ourselves on high standard of service, exceptional quality and dedication for planning, preparing and executing your truly elegant and unique designs. 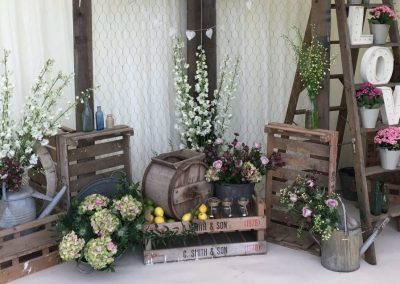 Our design team work with each bride and groom to create ‘your’ floral look. 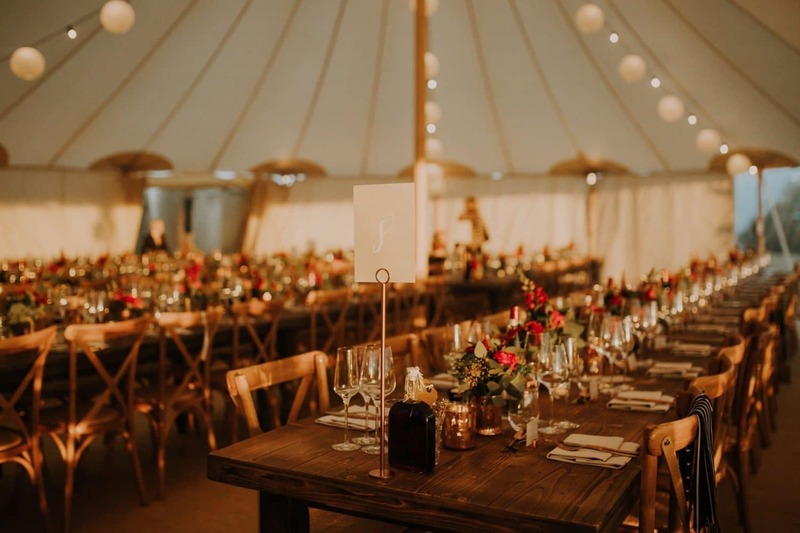 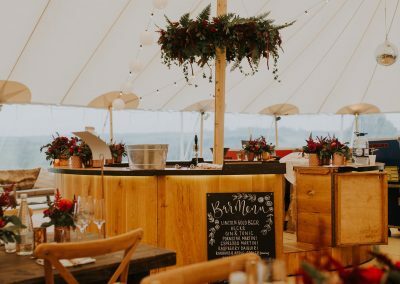 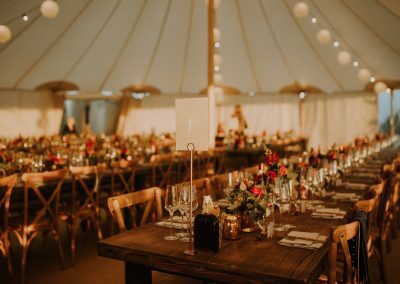 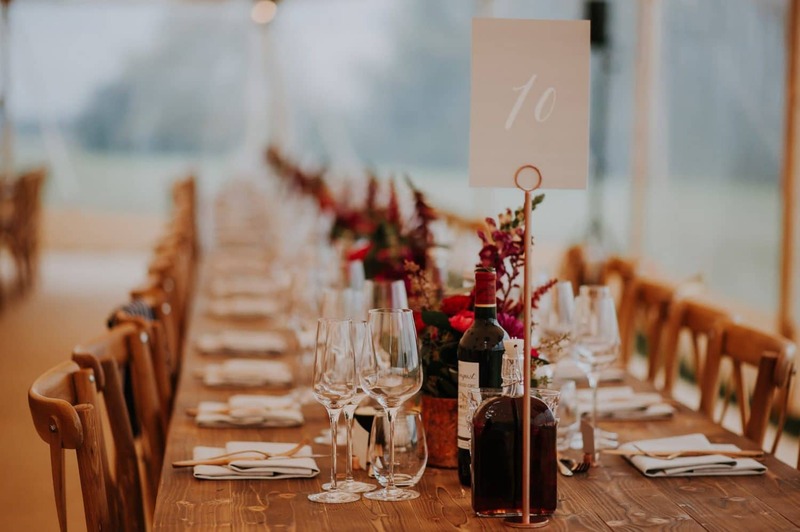 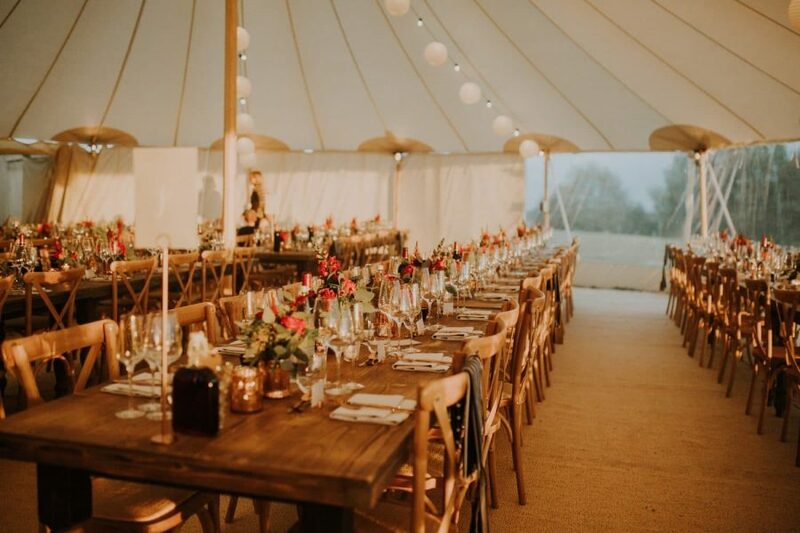 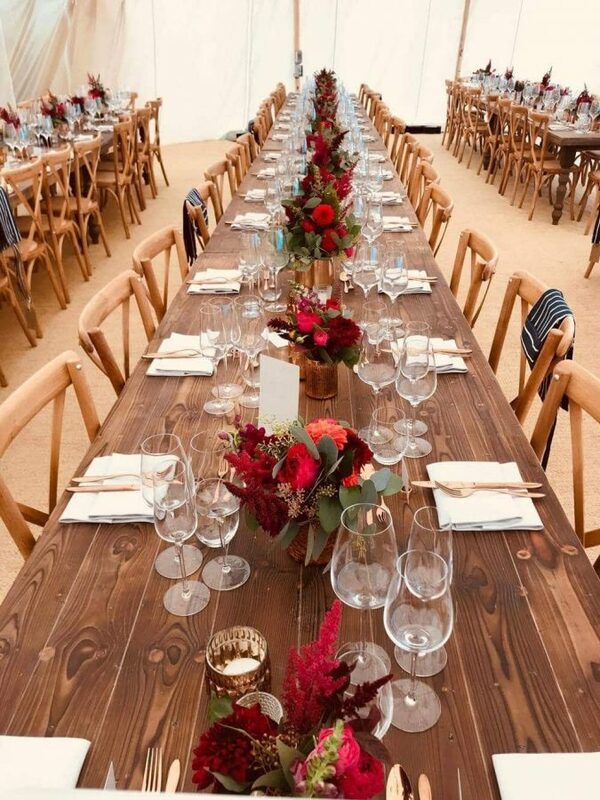 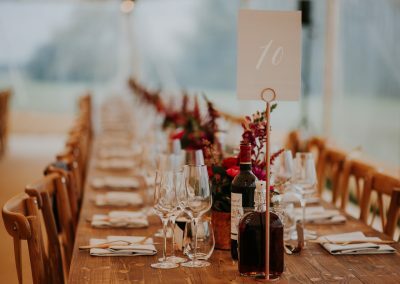 We have worked in a variety of venues from marquees to luxury period properties, barns and village halls. 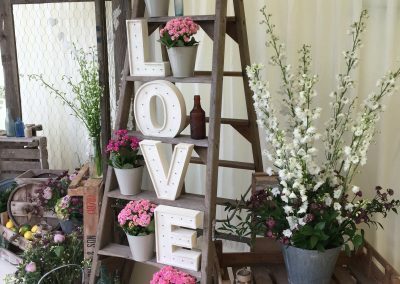 Whatever your style, design and budget we are happy to work with you to frame your special day in flowers. 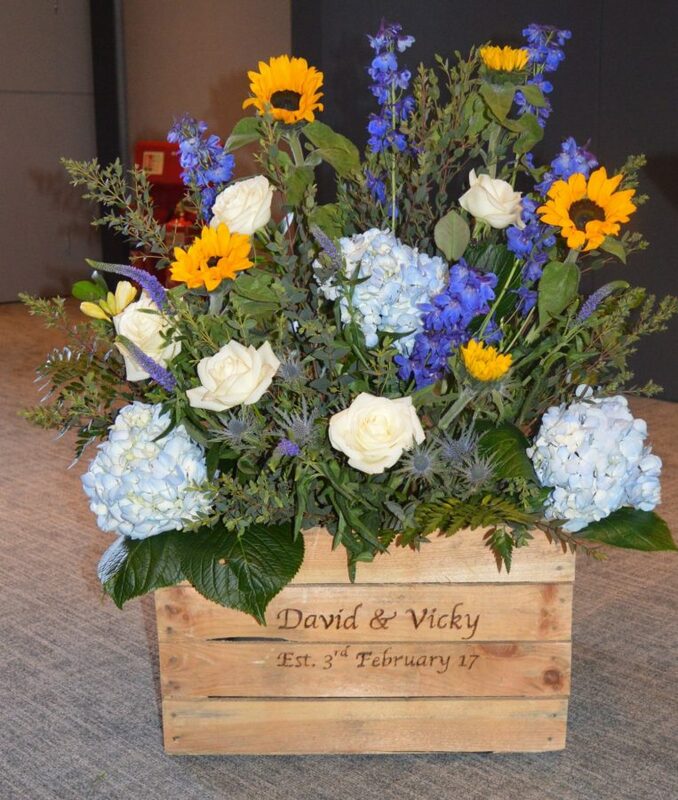 The Wedding gallery below shows some of our most recent work. 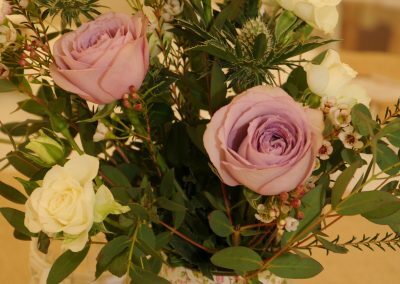 Many thanks to all the photographers who have contributed their images to enable use to publish our gallery. 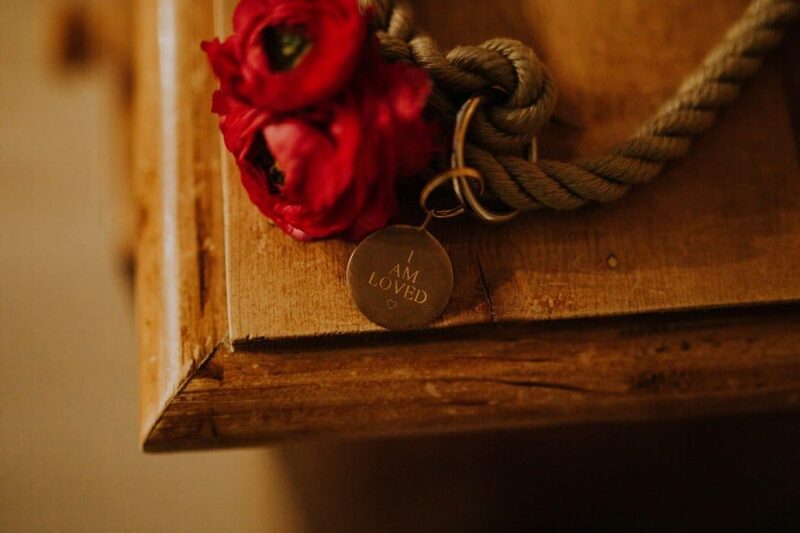 All details can be found below. 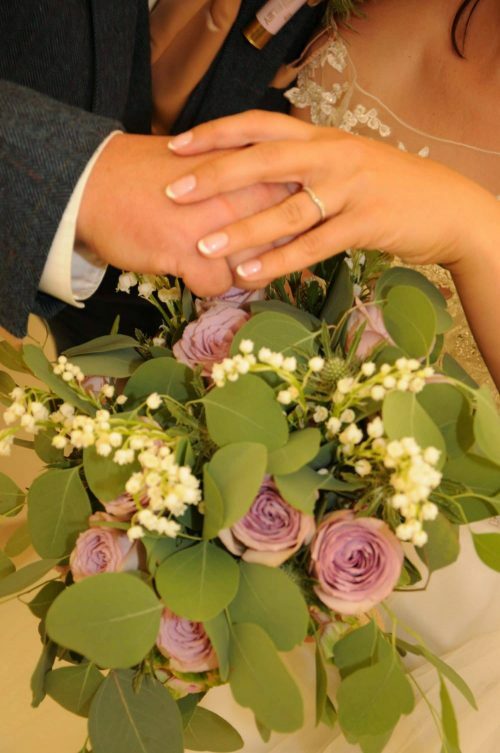 Many thanks to all photographer who have allowed us to use their professional images in our wedding flower gallery.